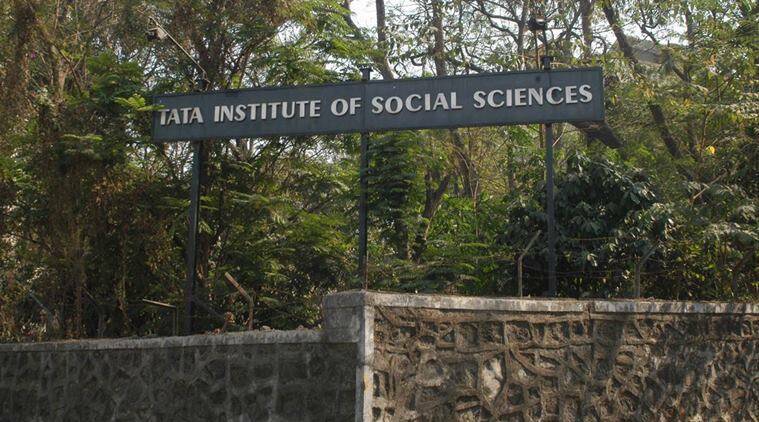 TISSNET 2019: The Tata Institute of Social Science (TISS) has declared the result for TISSNET TISS national eligibility test 2019 on its official website, tiss.edu. Candidates who had applied to take admissions in TISS for M.A. programme can check their score. The scorecard of candidates who had appeared for the entrance exam for admission to postgraduate courses is also available on the official website. Selected candidates will also have to appear for the personal interview (PI) round. The written exam has 40 per cent weightage rest is for pre-interview test (PIT) and PI. With 30 per cent score each. The final result constituting marks from all the exams will be released on April 22, 2109.